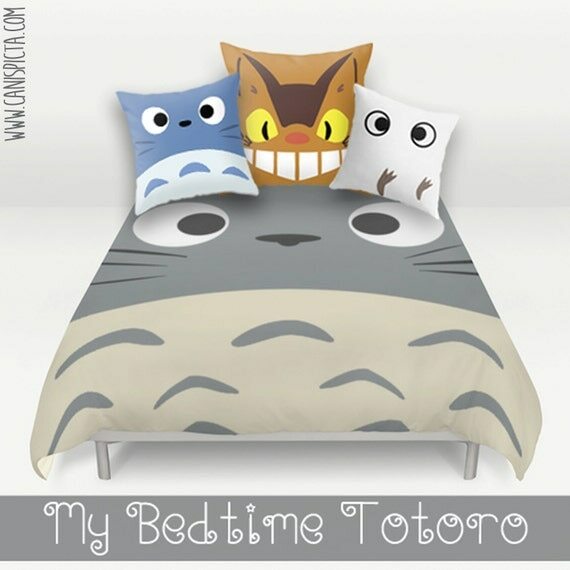 Home » Studio Ghibli Decor » Studio Ghibli Bedding » My Neighbor Totoro Bed Set- Cute Totoro Beds and Bedding! 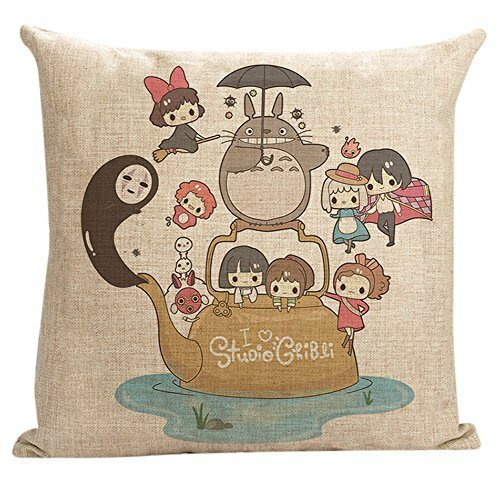 Remember the scene in My Neighbor Totoro, where the girls and Totoro took a comfy nap all together…? 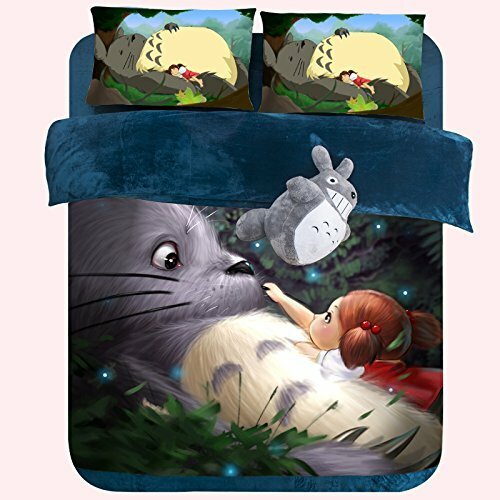 Now imagine how well you will sleep when you are cuddled up in a your very own My Neighbor Tototo Bed Set! 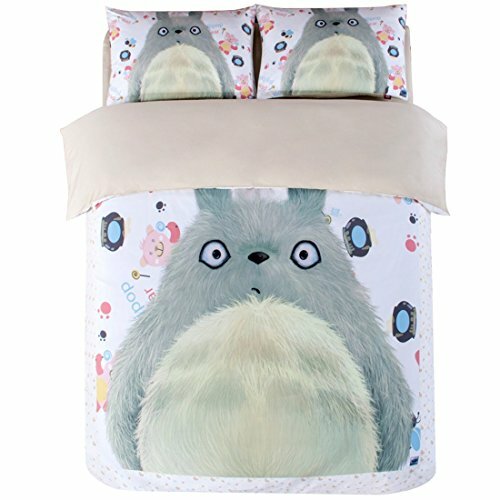 You can buy Totoro Bed sets as a full bed, or as a set of Totoro Bed Sheets that can be put on the bed you already own. 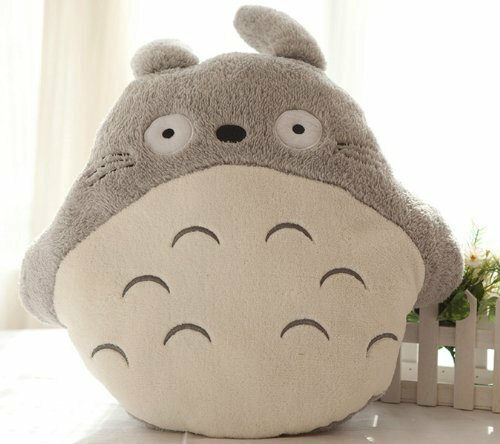 You can even find Totoro Bed Covers or a Totoro plush bed blanket to keep you warm and safe… just like you are really sleeping with Totoro. Can you imagine how sweet your dreams will be? 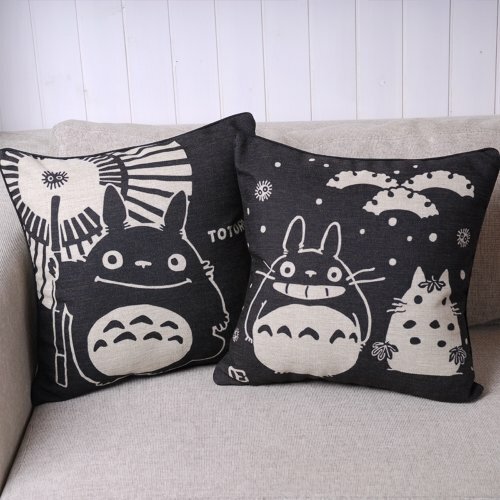 5 Don’t forget to add Totoro Throw Pillows! 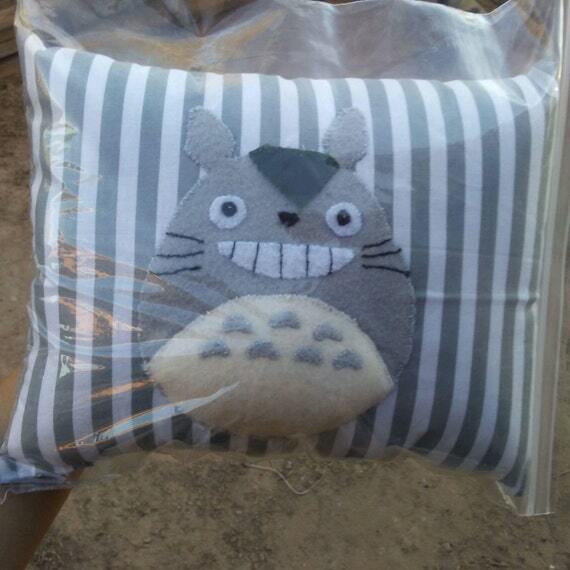 The Totoro Pillow Bed has a sort of Futon feel… only it’s fuzzy and cute. The full sized bed is large enough for 2 adults (ok, small adults) to cuddle up in. It’s definitely the right size for kids (or the young at heart). Measuring 2 1/3 meters x 1 3/4 meters. There is even a detachable tail that can be used as a pillow. 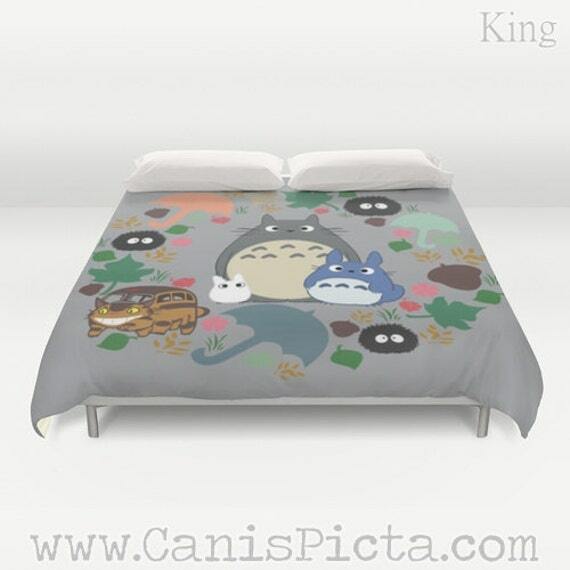 The Totoro Pillow Bed.. is like sleeping on a giant pillow. 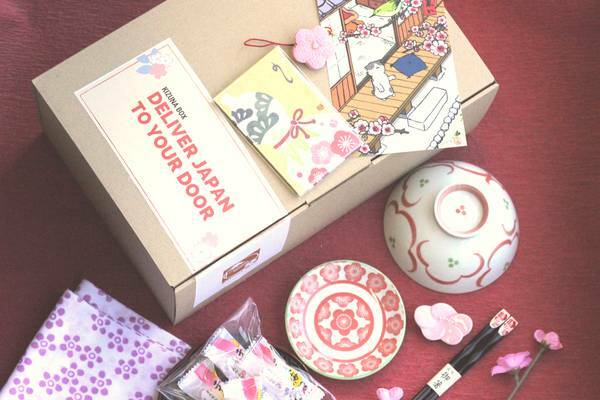 The sweet cover is filled with 100% PP Cotton, and is a 100% green product. You won’t have to worry about pesticides or allergens. 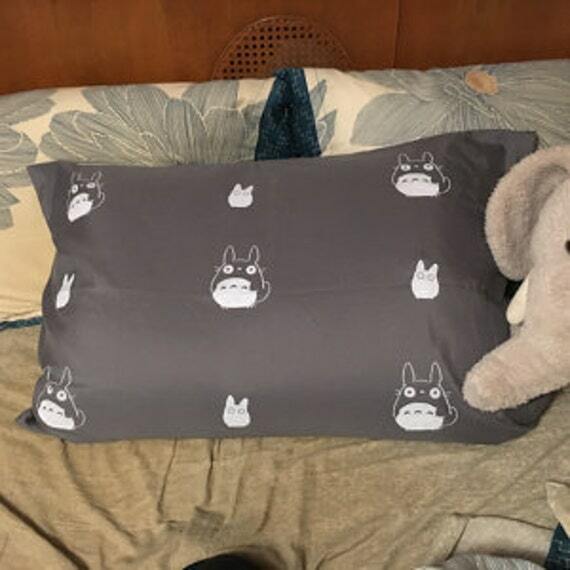 You can sleep on top of the bed, or tuck into the attached cover. The cover can be taken off of the filling and washed to keep it fresh. I love the details. 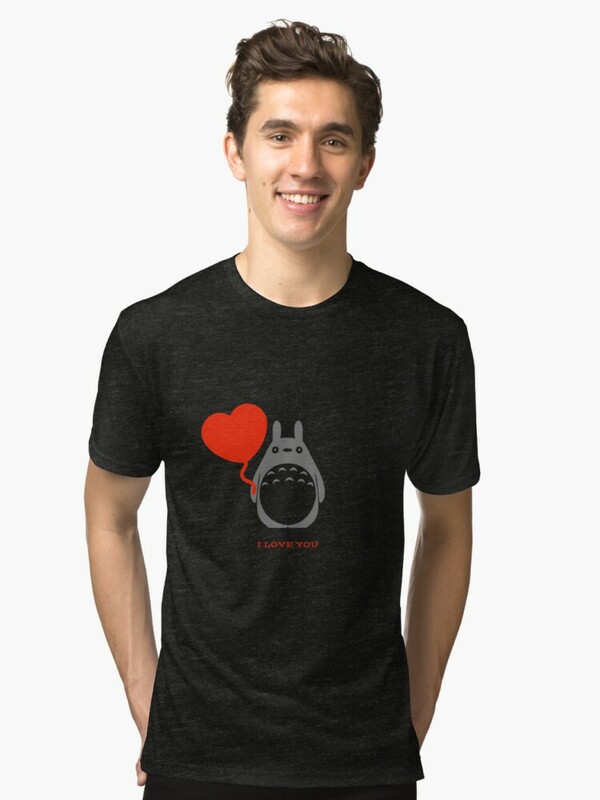 The eyes, the claws, and the big arms that make you feel loved and cozy. 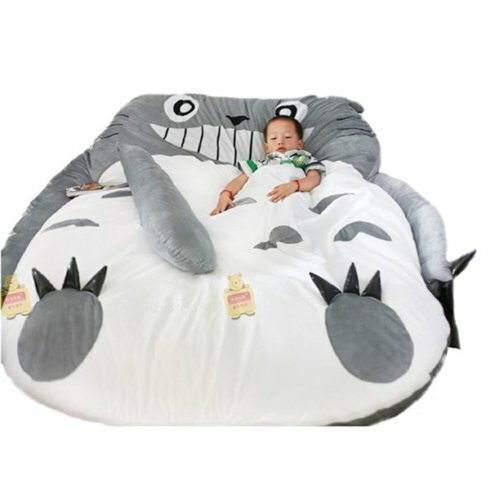 Don’t buy another futon… get yourself a Totoro Bed! 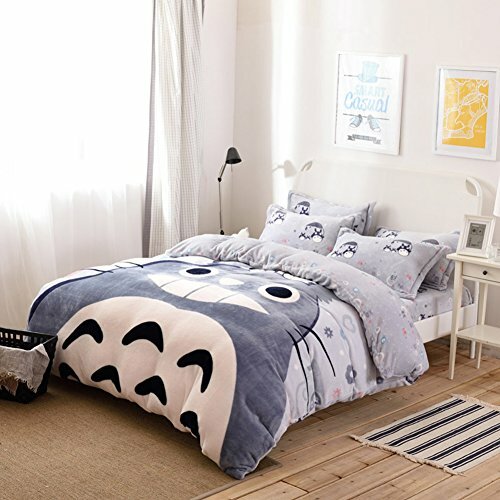 This My Neighbor Totoro Bed Set comes in EIGHT (8) Different sizes ! 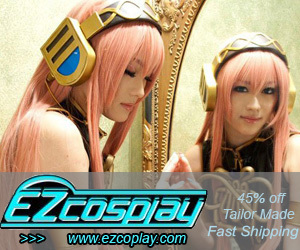 From small to extra large! You will definitely find the right bed size for your world! 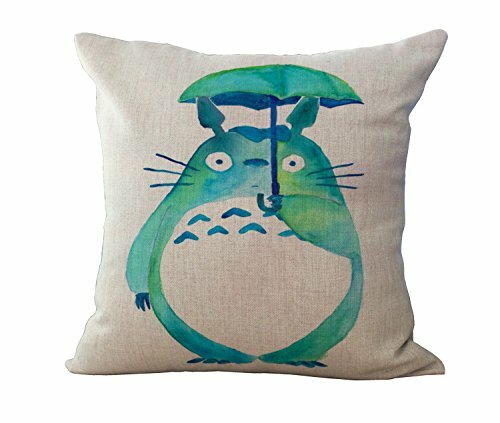 But… if buying an entire Totoro Bed is more than you can do… why not get Totoro Bedding. 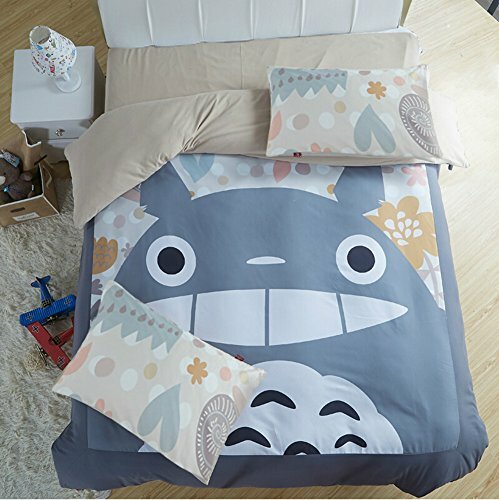 A Totoro bed Set makes your entire room look like Totoro’s World! 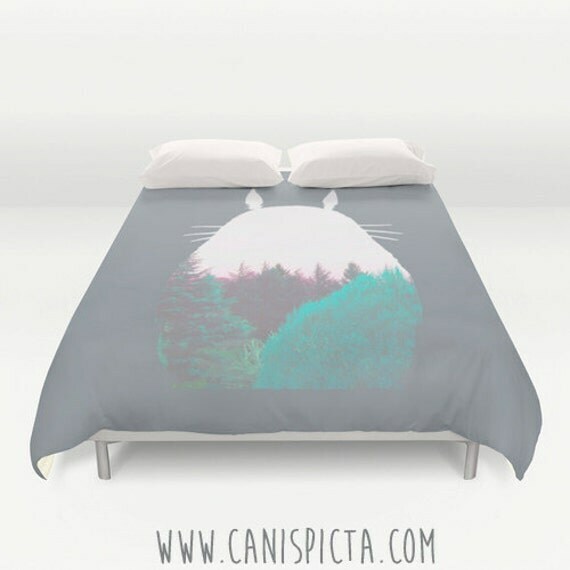 Includes sheets, pillow cases and a duvet cover or quilt. 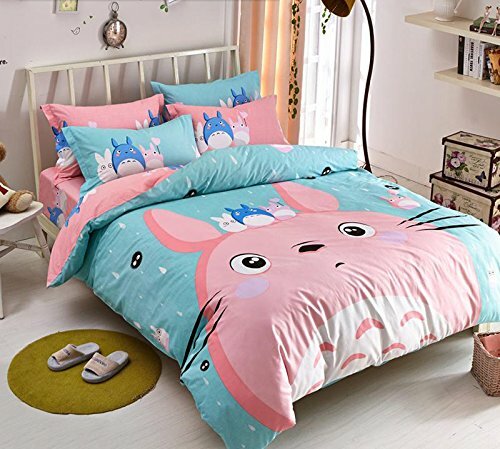 With so many styles and sizes to choose from, you are certain to find the perfect My Neighbor totoro Bedding Sets for your room… or for your child’s room. 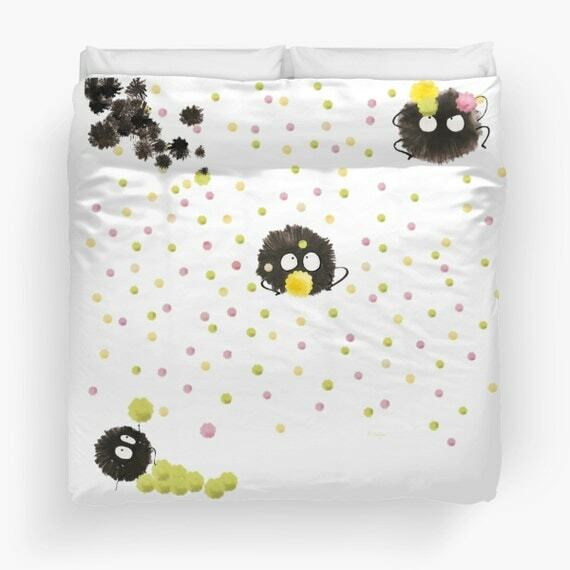 Cover your boring j with one of these super cute Duvet covers featuring Totoro and the Soot Sprites. 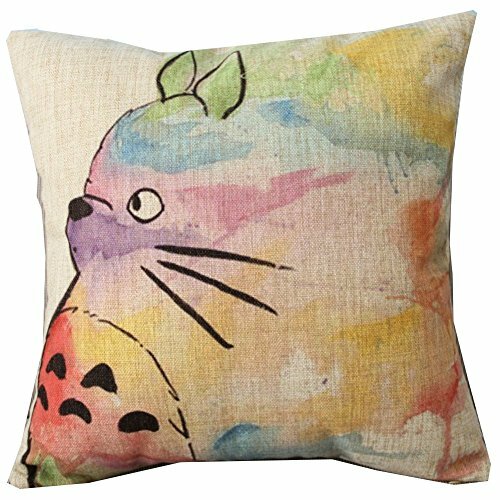 Don’t forget to add Totoro Throw Pillows!